Today I wanted to share a few trends I'm loving, and pieces I have gotten/that are on my wish list. Happy Shopping! 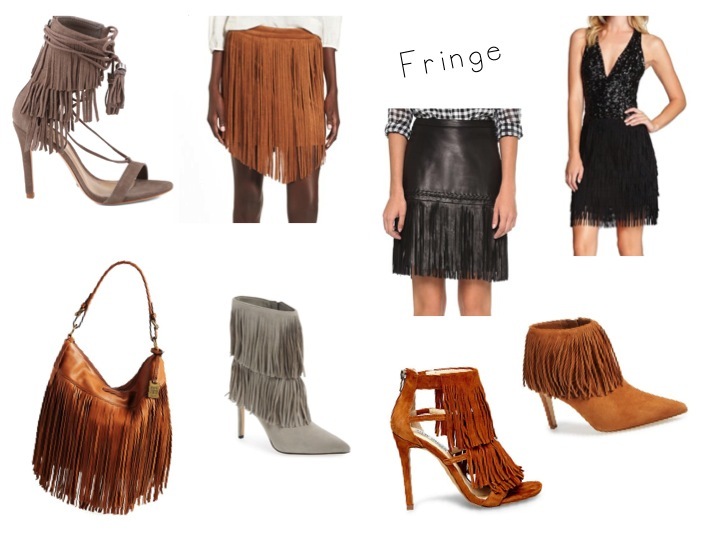 I'm loving everything with fringe from bags, to boots, to skirts/dresses and more. My fringe obsessed began in the summer when I bought my first pair of fringe sandals. 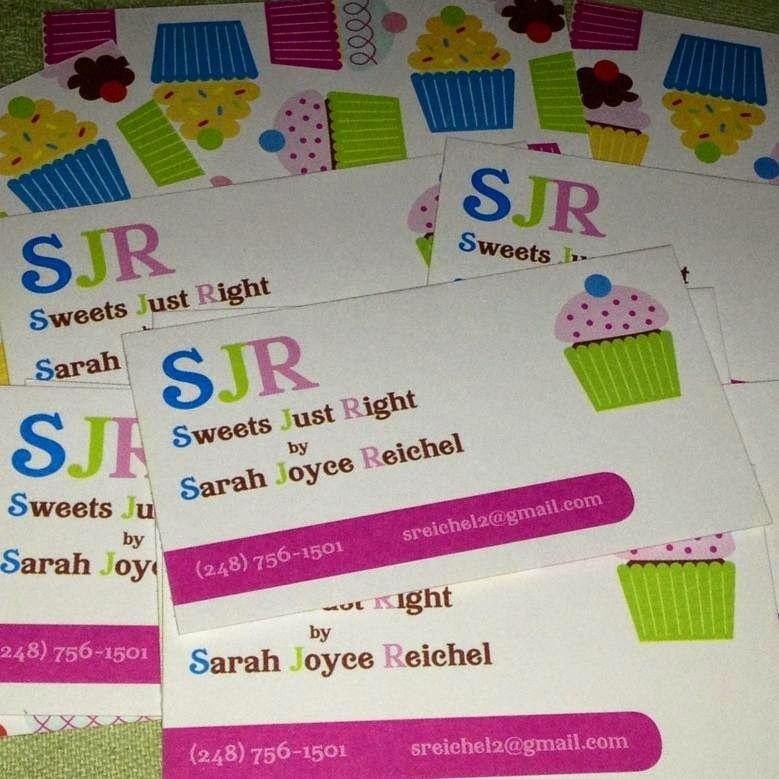 They are so fun to wear! You can find fringe pieces anywhere you shop at so many different price points. Here are a few of my favorites. I've been a fan of these for quite awhile now, but my obsession grew last fall when I bought my Tory Burch Simone OTK boots. They are still my favorite. I've also had my eye on a few different Stuart Weitzman pairs for a long time, and these Steve Madden ones are a great (lower cost) alternative! As I've mentioned in previous posts, flares are my favorite jeans this season. I love the 70s vibes and I love how they look with heels. I've linked a lot of different one I love/have. 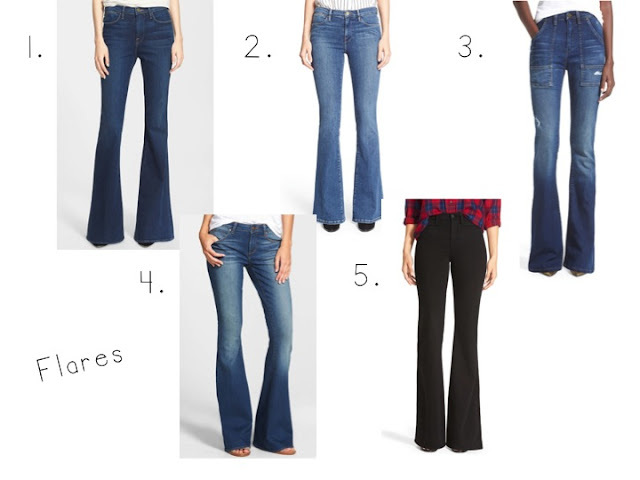 I especially love the black Madewell pair (#5), but unfortunately they were too short on me (tall girl problems). I'm LOVING everyone suede. 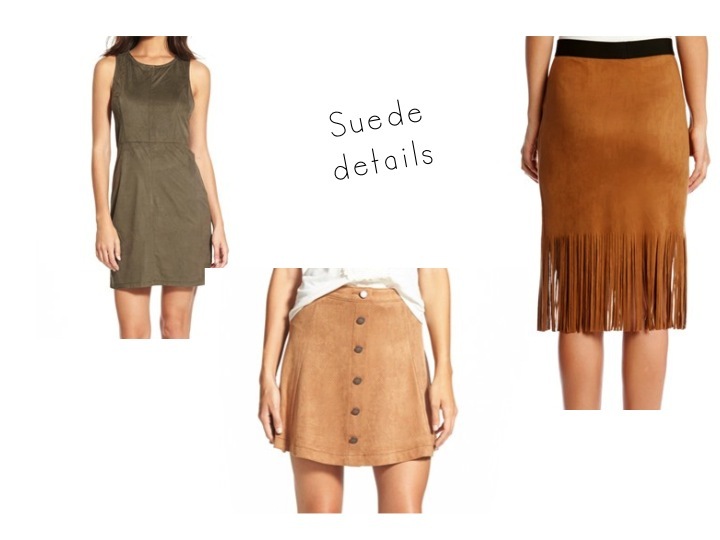 Anything suede with fringe makes it hard for me to say no to. There are so many adorable suede A-line skirts out right now. I've been searching for the perfect one (at the perfect price and that is long enough). Stay tuned, I'll let you know when I find it!